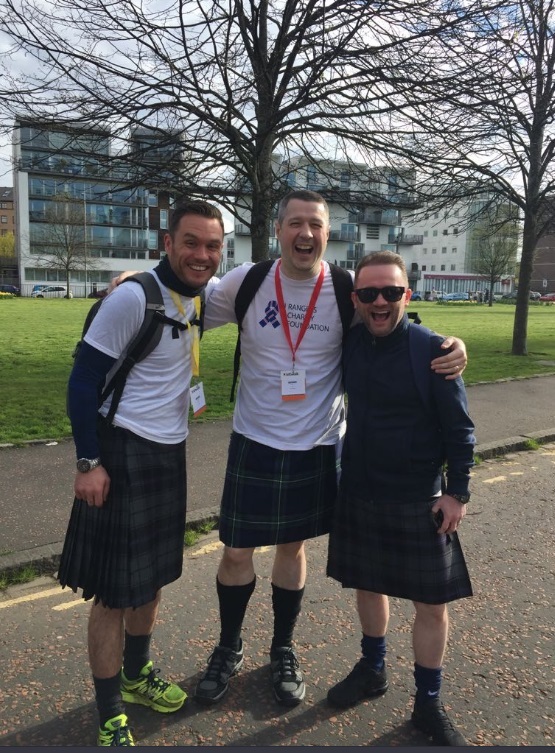 Kiltwalk 2019 - 50% off Entry Fee! 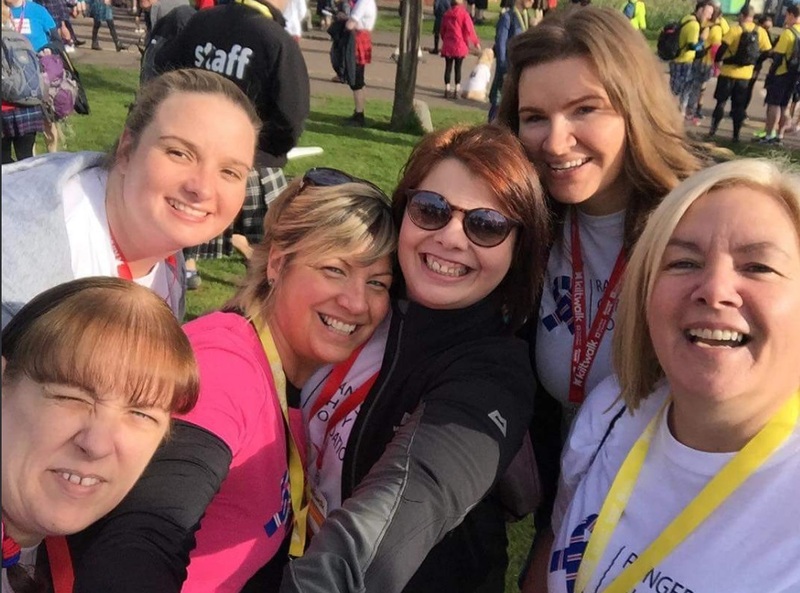 The first 50 supporters who sign up to take part in the Kiltwalk for the Rangers Charity Foundation will have half their entry fee paid and will also receive a free t-shirt! 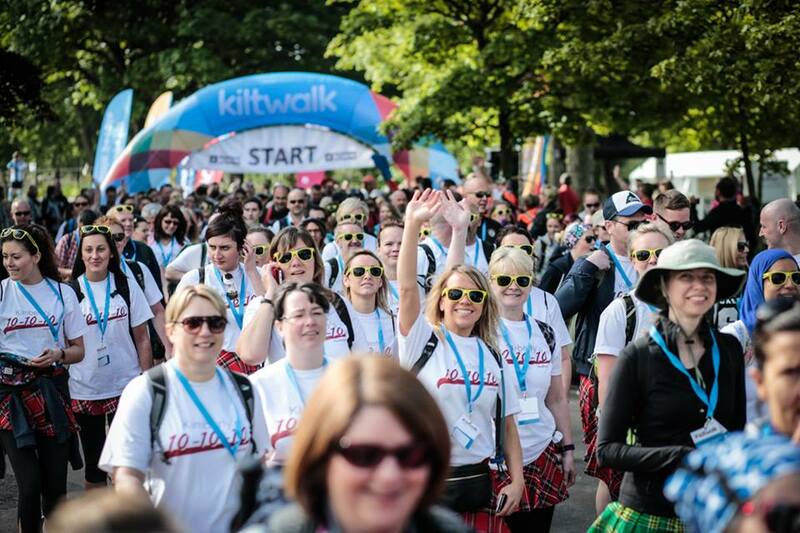 Kiltwalk events always have a fantastic atmosphere and there are different distance options to suit everyone. Taking part in aid of the Foundation can really help us continue our work in the community and with our charity partners, as an amazing 140% of the money you raise will be donated directly to the charity! We hope our fans will be interested in taking part for the Foundation and enjoy a fun event in one of four different cities across Scotland. The Glasgow event takes place on 28 April, with the Aberdeen event on 2 June. Dundee’s Kiltwalk is on 18 August and the Edinburgh event is on 15 September. The Wee Wander (approx. 6 miles) – perfect for the whole family. The Big Stroll (approx. 13 miles) – a good challenge for all fitness levels, ideal for a fun day out with friends or work colleagues. The Mighty Stride (approx. 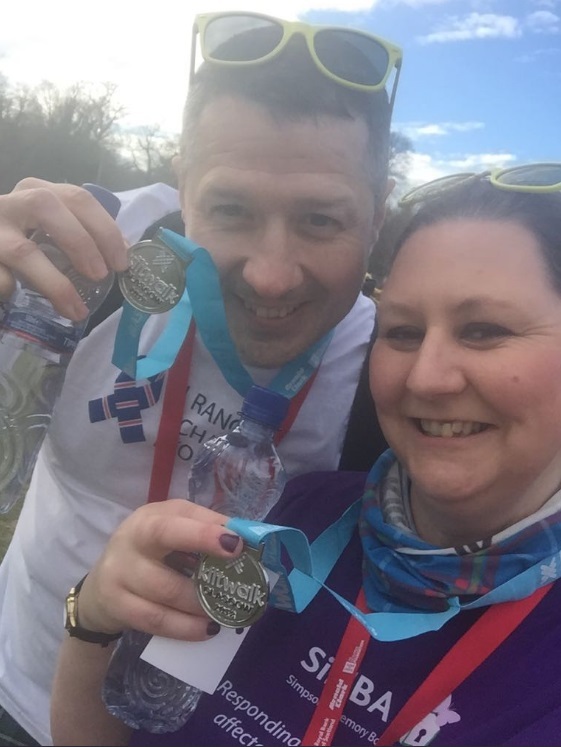 26 miles) – the biggest Kiltwalk challenge! For people looking for the ultimate Kiltwalk experience. Join the thousands of people taking on the Kiltwalk and support the Rangers Charity Foundation. Everyone who raises over £100 for the Foundation will become a True Blue Hero and be invited along to get your medal from a Rangers First Team player! Adult entry fees range from £12.80 - £31.69, but don't forget we'll pay 50%! To take part, e-mail or call the Foundation to get your 50% discount code for the entry fee, then sign up on the Kiltwalk website. You can contact the Foundation on 0141 580 8775 or e-mail rangerscharity@rangers.co.uk.